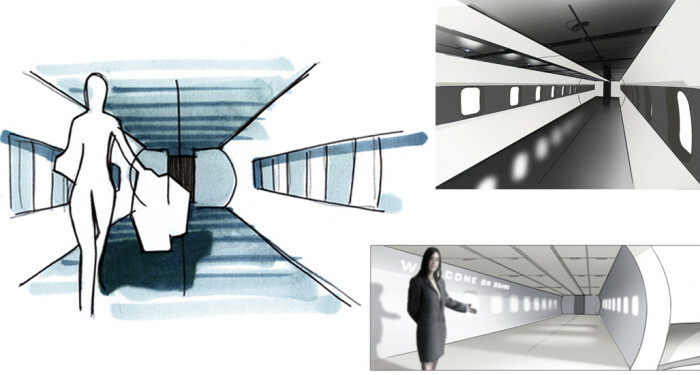 “New ways to fly in the future” was the name of this conceptual project commissioned by a company linked to the aeronautical sector. 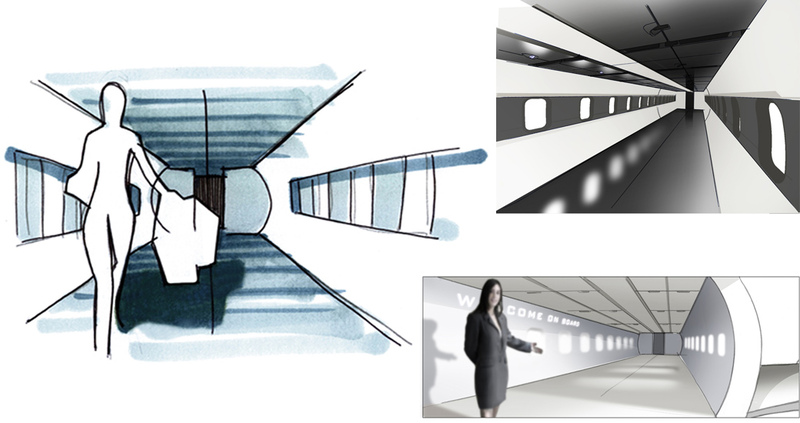 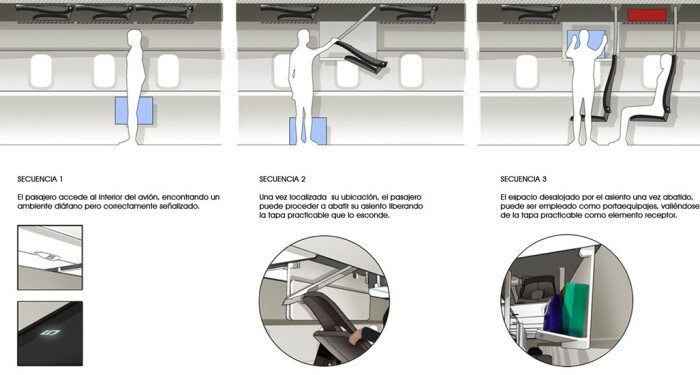 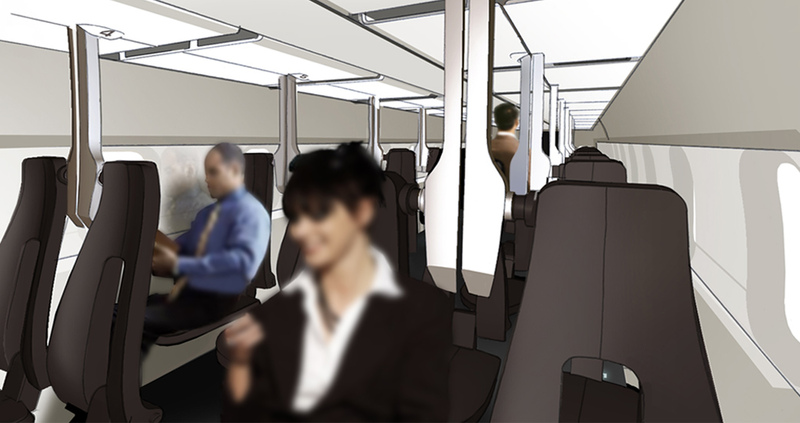 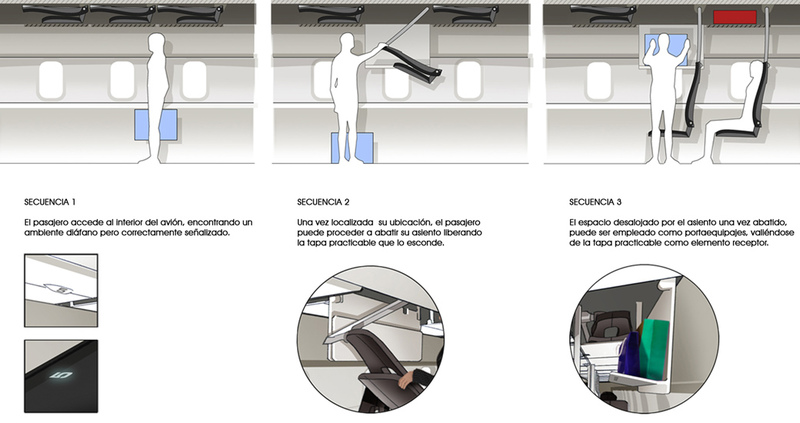 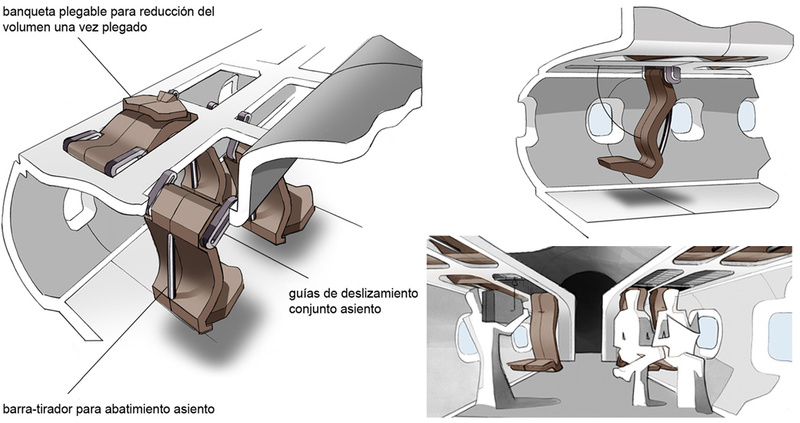 The concept proposed here is an idea based on the arrangement of folding seats in the interiors of low-cost lines. 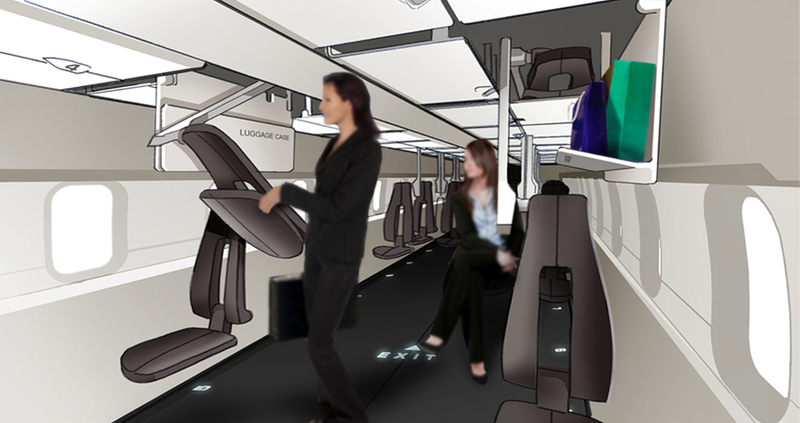 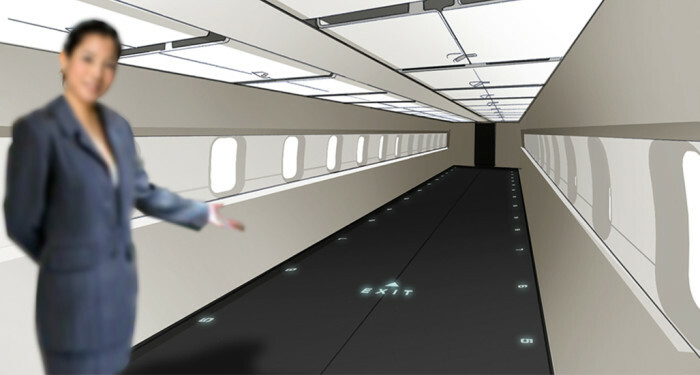 The goal is to make access and exit easier for passengers, reduce waiting times and increase the amount of free space by stowing unoccupied seats in the ceiling.